Finn Busts out His Lightsaber in New Star Wars: The Force Awakens Clip! 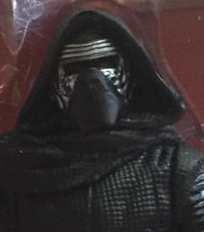 I’ll be amazed if Hasbro still tries to keep it all a secret and doesn’t release better official pics. 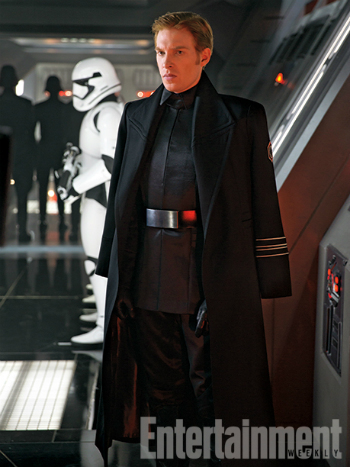 Sardo Numspa and Wade Barrett wish to welcome Domhnall Gleeson to the “Villain who doesn’t put his arms through his sleeves” club. Look, let’s face it, if I run a big feature this morning about something other than Star Wars, is anyone gonna read it? If you have anything else to say, this post is for you.